Quentin Rhoades attended Montana State University, earning a Bachelor of Science degree in Economics with honors in 1989 and a Master of Arts degree in American History with high honors in 1992. He then eared a Juris Doctorate degree at University Of Montana School Of Law in 1995. While attending school, Quentin was active as a smoke jumper in states all over the west from 1989 through 1994 and served as an Infantryman in the Montana National Guard. 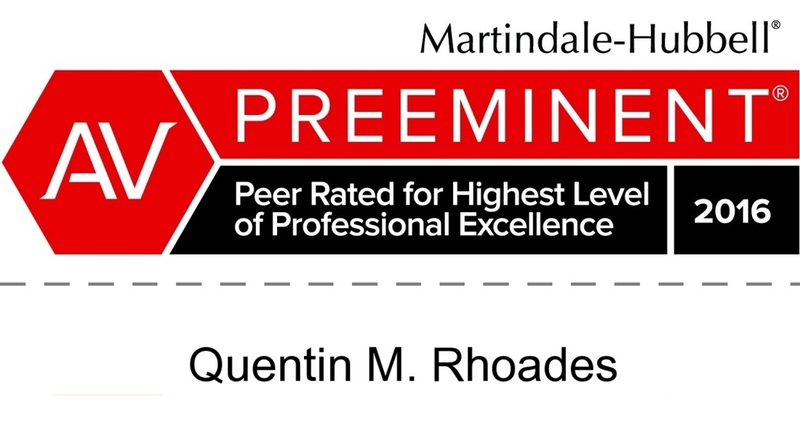 Quentin’s practice concentrates on trials and appeals of in state and federal courts. He has a wealth of courtroom experience before both Montana and federal trial and appellate courts. He is admitted to practice before the United States Supreme Court; the Montana Supreme Court; the U.S. Eighth Circuit Court of Appeals; the U.S. Ninth Circuit Court of Appeals; the U.S. Ninth Circuit Bankruptcy Appellate Panel; U.S. District Court for the District of Montana; the U.S. Court of Claims, the U.S. Tax Court, the U.S. Immigration Court for the Districts of Montana, Washington and Colorado, and the U.S. Board of Immigration Appeals. He has also been admitted to practice pro hac vice before federal courts in the Western District of Arkansas, the Eastern and Southern Districts of Texas, the Western District of Washington, and the District of Minnesota. Quentin’s practice is focused exclusively on litigation, especially in matters to be presented to a jury. In his early career he emphasis was placed on serving small businesses and individuals with trials and appeals in commercial, real estate, bankruptcy and insurance disputes. 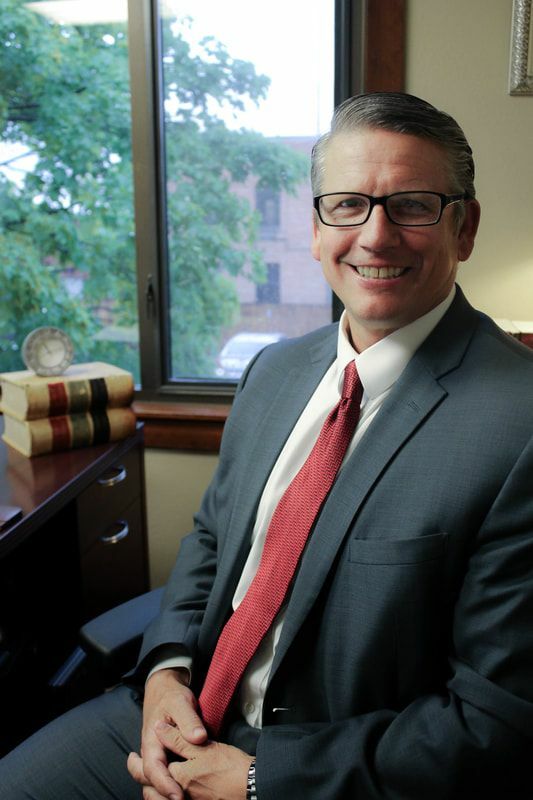 For the last decade his trial practice has expanded to include a substantial practice in personal injury, civil rights, discrimination and criminal defense. 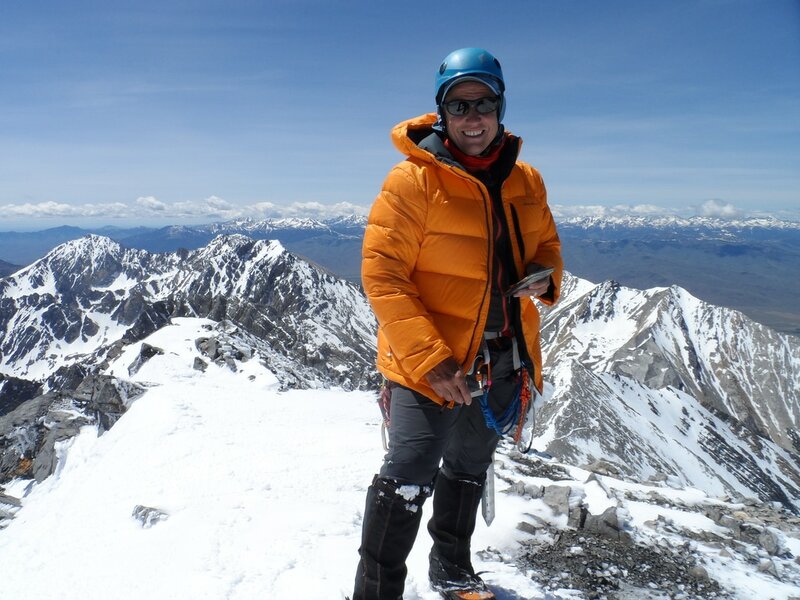 Quentin and his wife Suzanne, having raised their three daughters, now enjoy the best of the Western Montana lifestyle, including hiking, canoeing, backpacking, skiing and mountaineering in Montana and around the Pacific Northwest. Quentin also competes in USAPL powerlifting, holding a number of Montana state records.